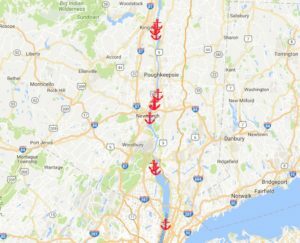 U.S. Coast Guard Press Release: The U.S. Coast Guard identified locations and dates for the Hudson River Ports and Waterways Safety Assessment (PAWSA) Workshops. Dates in November have been identified for two groups of waterway users and stakeholders to participate in two-day structured workshops to ensure the PAWSA process is a joint effort involving waterway users, stakeholders, and agencies to identify ways to improve the safety of the Hudson River. The Coast Guard has completed 52 PAWSA studies nationwide since the program’s inception in 1999. 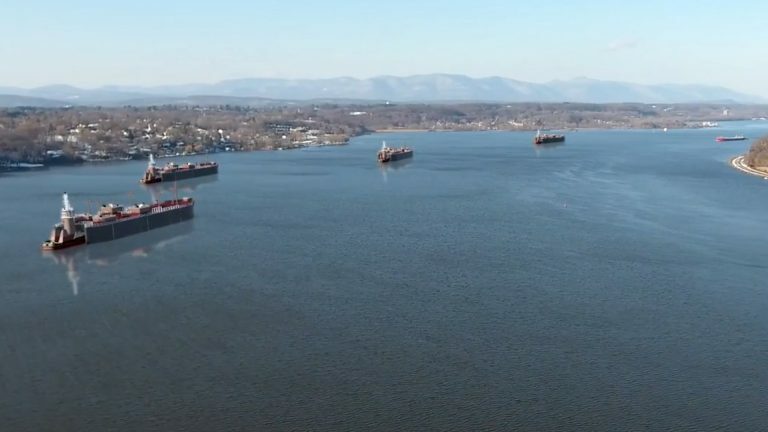 The Coast Guard is selecting participants based on their waterway expertise and to create a broad cross-section of Hudson River stakeholders. The District Commander’s goal is to build a diverse team that helps ensure everyone’s concerns are represented through the PAWSA risk analysis process. The discussions will help promote navigation safety and environmental protection. Members of the public desiring to be considered for participation in the workshops are invited to provide their name, contact information, connection to the waterway, experience, and related skills to HudsonRiverPAWSA@uscg.mil by Sept. 15. Formal invitations to selectees will follow. Coast Guard experts will host two informational PAWSA webinars on Oct. 18, at 10 a.m. and 7:00 p.m. For webinar access, participants and interested community members should go to https://www.navcen.uscg.gov/?pageName=pawsaMain.